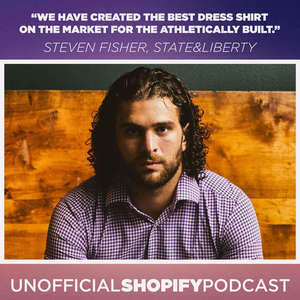 In this episode we're talking to Steven Fisher, Co-Founder and CEO at State & Liberty Clothing Company, about his journey and meteoric rise to success. Prior to founding the company, Steven graduated from the University of Michigan and worked for the Detroit Tigers in data analytics. After being disappointed and frustrated with all other dress shirts on the market, Steven and co-founder Lee launched State & Liberty Clothing Company in January of 2015. By focusing on fit, feel and a professional look, they've have created the best dress shirt on the market for the athletically built. 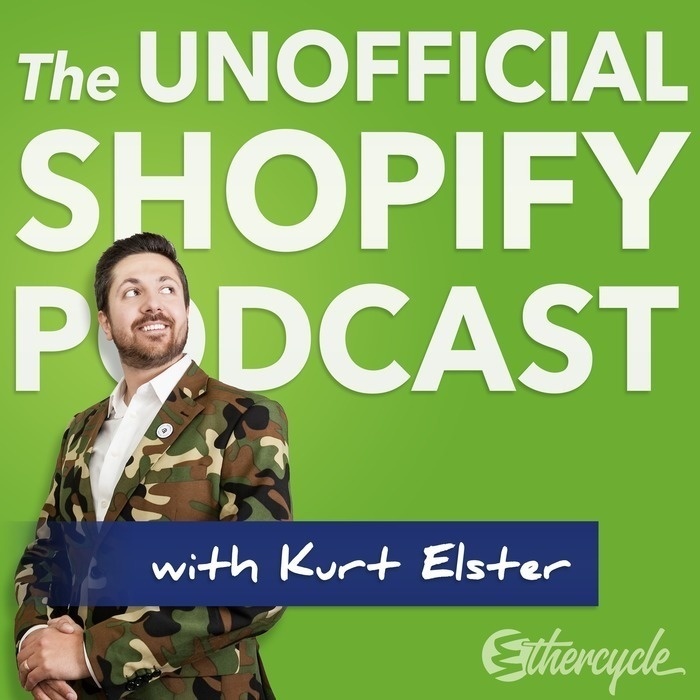 Steven’s #1 tip for The Unofficial Shopify Podcast. Use coupon code "unofficial" to take 10% off any shirt order.